Jasmine is a Partner with the Funds and Investment Management Practice Group in Rajah & Tann Singapore LLP. Jasmine provides advice on fund management and investment advisory services and generally on the establishment of both onshore and offshore investment funds. 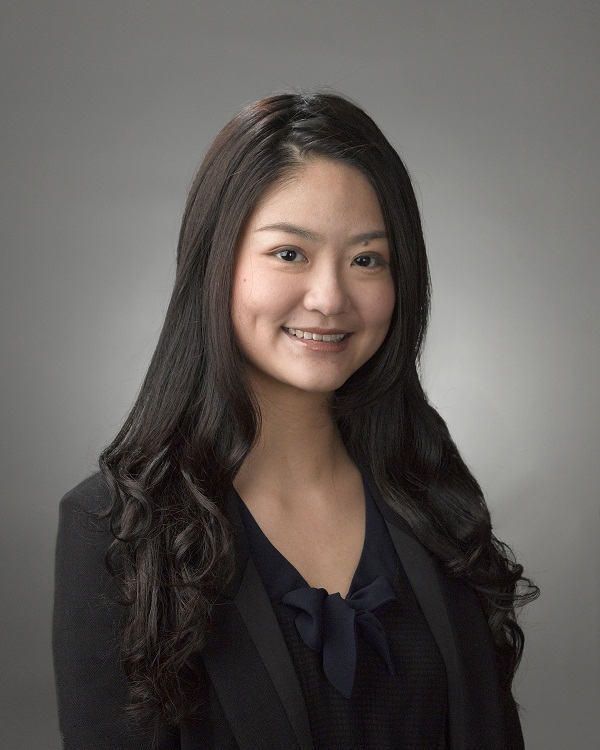 Since 2006, Jasmine assisted with the establishment and licensing obligations of the Singapore based fund managers as well as the formation of the Singapore and offshore funds with different invest strategies and investment focus in various jurisdictions such as Japan, China, India, Vietnam and Singapore. She specialises in the formation of all types of onshore and offshore investment vehicles (both hedge funds and private equity funds, whether structured as master-feeders, standalone or fund of funds) and advising fund managers and advisors on legal structure and other formation issues, marketing arrangements, general compliance matters and other related legal and regulatory matters. Apart from the funds formation, Jasmine has advised on various funds related matters such as the restructuring of offshore investment funds eg. setting up of side pocket structures for existing funds for purposes of special situation investments, setting up additional master and feeder funds within original structures for tax efficiency. She has also experience in advising both funds and fund managers on the various issues with respect to the imposition of gates on redemptions by investors and the grant of preferential rights and side letters by the fund to seed investors. Jasmine also has experience in winding up and liquidation of offshore investment funds and is familiar with the legal and operational issues and procedures with respect to the winding up and liquidation of such offshore investment fund structures. She has led the exercise for the winding up of a number of Cayman Islands and Mauritius funds. Jasmine graduated from the National University of Singapore and is admitted to the Singapore Bar.